Home > Printable Coupons > New Printable Coupons: Del Monte, President, Welch’s & More! New Printable Coupons: Del Monte, President, Welch’s & More! I have a few great grocery printables available this morning! 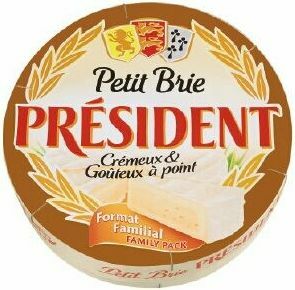 I am definitely picking up some President Brie with the $1 off coupon below! Browse the Coupon Database for more printables!